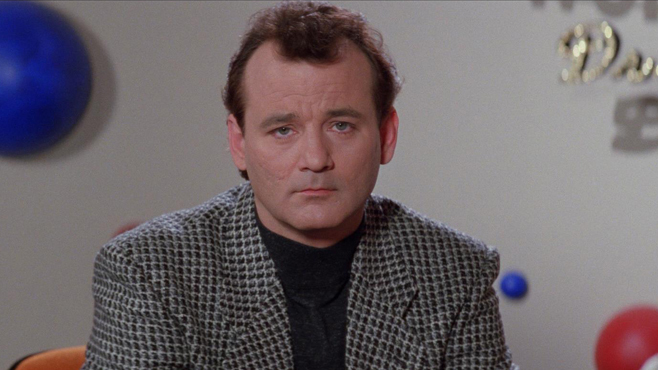 The last time fans saw Bill Murray play Peter Venkman was in the 1989 sequel to the original Ghostbusters, so it came as a surprise to many when reports revealed that the actor will have a cameo in the all-female reboot. In an interview with Vulture, Murray discussed the “small nature” of his new role in director Paul Feig’s reboot, and explained why he decided to join the cast once more. Murray shared that when he was asked to take on a cameo role, he, “thought about it for a very long time…years really” which explains his hesitation to participate in the franchise for so many years. He admitted that the main reason he finally said yes, other than the fact that the leading ladies, “are tough to say no to,” was his fear of their failure. “I started to feel like if I didn’t do this movie, maybe somebody would write a bad review or something, thinking there was some sort of disapproval on my part”. Murray acknowledged that he had a great time working on the project, and believes that they will have, “great success with this project,” which will be released next July.